Women have been birthing since forever... so why prepare for labor? Labor is like running a marathon. Would you run a marathon without preparing your mind & body? Probably not. 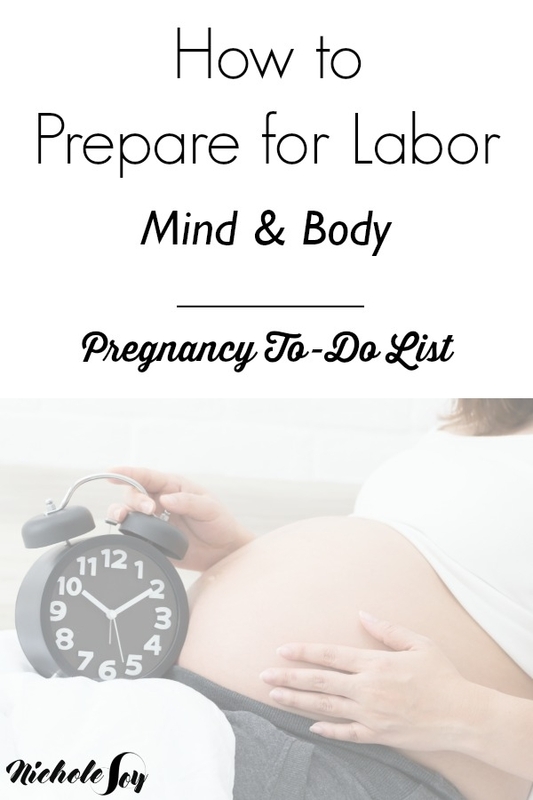 So why wouldn't you prepare for labor? There are a lot of things that you can do throughout pregnancy to get ready for birth. 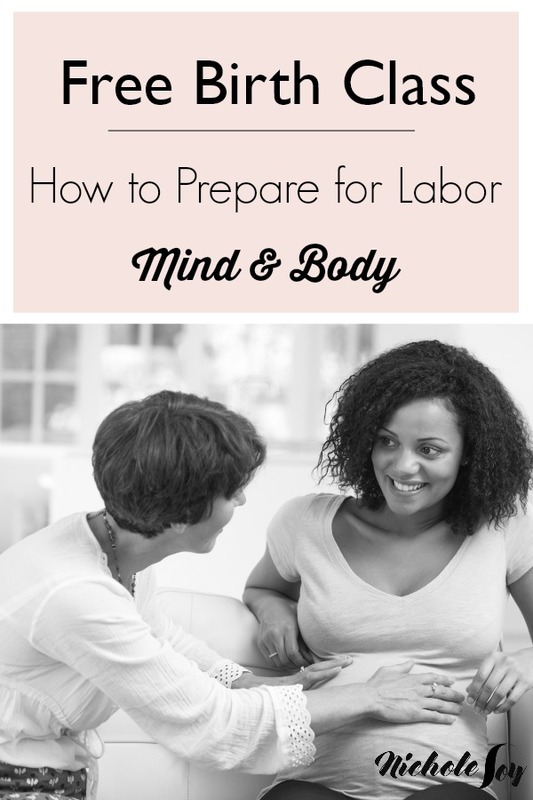 In this class, you'll learn how to prepare your body for labor, including your girl parts. Also, you'll learn how to prepare mentally for birth, since mindset can be just as important. Enter your email below to receive the labor prep checklist in your email inbox! Thank you, check your email for the file! For more info on doulas, check out the Know Your Options: Birth Series (Day 4) - in the Empowered Moms group under Units.